I was born in Hawaii and traveled throughout the United States and Korea. I married my husband while my family was stationed in Korea and I have 2 sons. 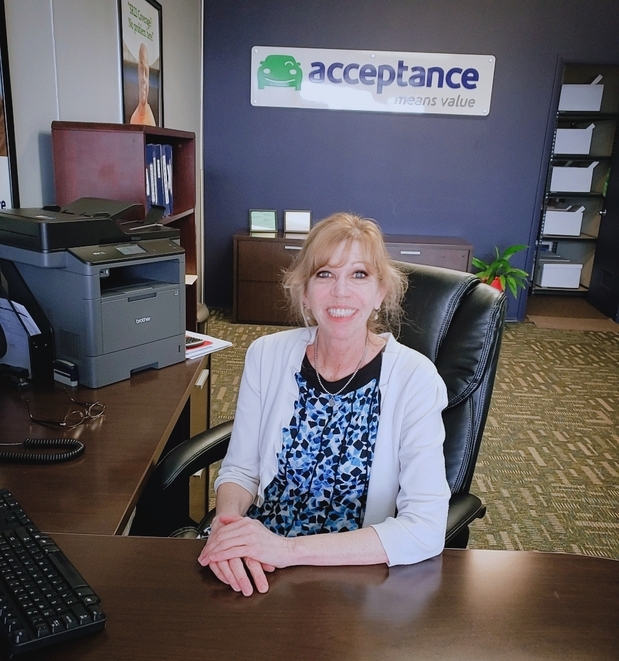 I have worked at Acceptance Insurance for 16 years. I am licensed in Property and Casualty and Life and Health. I am committed to helping our existing customers and new customers find the best fit for their insurance needs. My time with Acceptance has been a very rewarding experience. I hope to continue serving people in Dublin and the surrounding areas. Just give us a call at the Dublin Office, we would love to give you a quote on your auto, Home, Recreational Vehicles or even your business. I look forward to hearing from you! 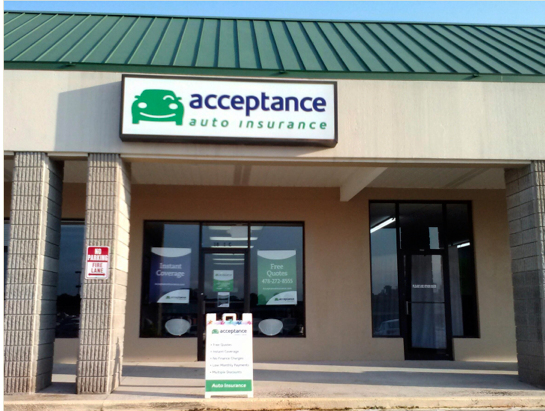 At Acceptance Insurance, located at 1831 Veterans Blvd in Dublin, GA, we’re more than just auto insurance! Our multiple products help ensure you’re covered in all aspects of your life. In addition to auto, we can help you with your Motorcycle, Home, and Renters insurances, just to name a few. We partner with top rated carriers so you can compare and save before you buy. Combine your policies and you can save even more! You can find our expert agents in 350 neighborhood locations across the country offering fast, free quotes and the lowest possible rates. We handle claims quickly and we are dedicated to providing you with the very best service. Acceptance Insurance provides you with protection, options and peace of mind.